Here is another "BEST" recipe that is great for back to school nights. I hope it is as well received as last week's onion soup!!!!! This pasta has been called "heaven sent". 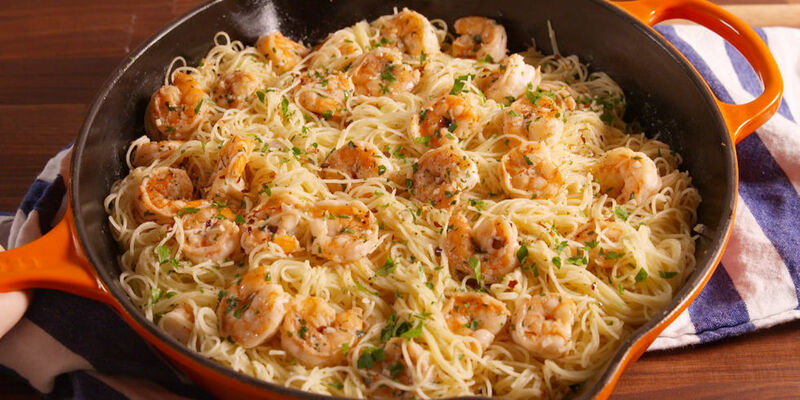 So, if you like shrimp then this is for you. Luckily for me..I have a whole houseful that loved this!!!! Bon Appetit!!! !